1000 lb. Test knurled Olympic weight bar. 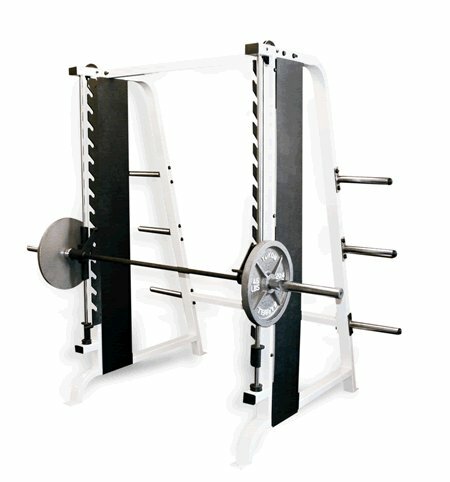 Six olympic weight pegs covered with PVC for easy on/off action and low maintenance. Weight Bar Counter Balanced at 15 lbs.